“It is widely accepted that by 2050 the world will host 9 billion people. To accommodate this number, current food production will need to almost double. Land is scarce and expanding the area devoted to farming is rarely a viable or sustainable option. Oceans are overfished and climate change and related water shortages could have profound implications for food production. Eating insects may be relatively new to Canadians but around the world people have been consuming insects for tens of thousands of years. Today there are more than 1,900 different species of insects consumed regularly, according to the Food and Agriculture Organization of the United Nations. 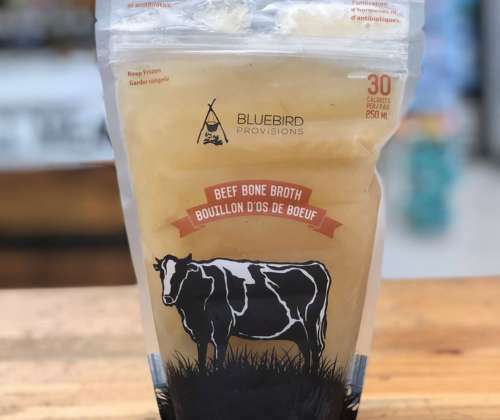 For more information on why edible insects are an excellent option for a sustainable source of protein, check out this article by National Geographic. Aside from the fact that crickets are a sustainable source of protein, they are also very nutritious! Crickets are high in protein and Vitamin B12; they have twice as much iron as a comparable amount of spinach; and contain all nine of the essential amino acids. 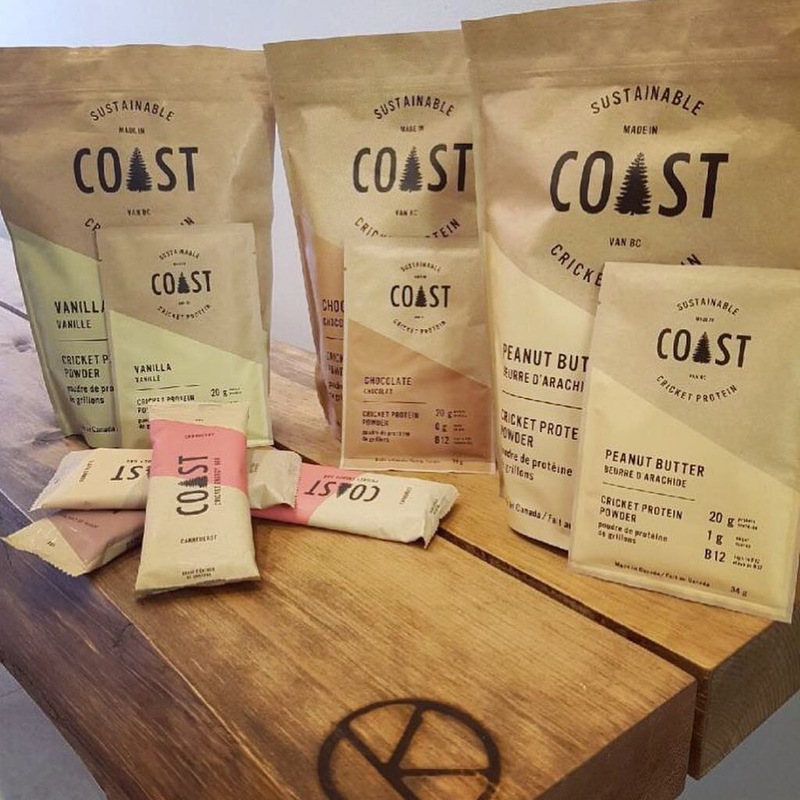 If you’re interested in trying out crickets as a sustainable and nutritious protein alternative, Coast Protein products are now available at The Island Jar. Come in and try out their delicious protein powders and bars!